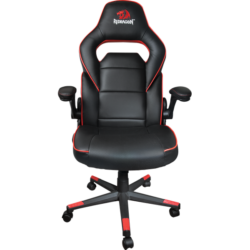 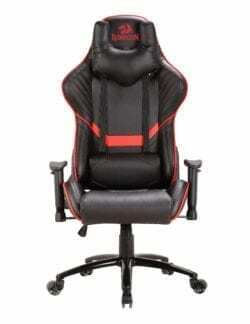 The ideal chair for every gamer – comfortable, functional, and looks amazing. 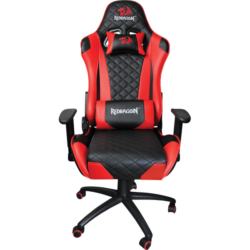 Game for hours in this beauty! ut Curabitur Praesent Aenean massa non justo at consectetur venenatis sem, ante.